Main level living in Brookville school district. No stairs! 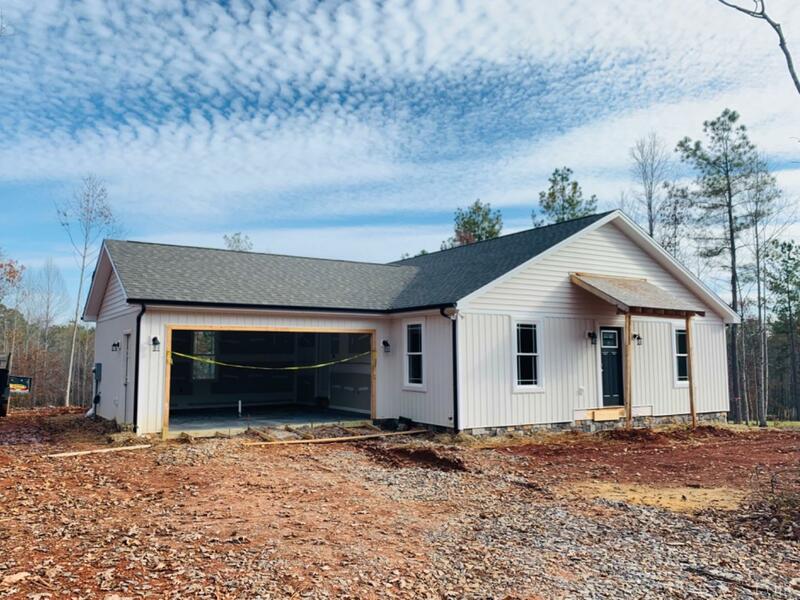 Brand new home situated on a large 1.6 acre lot. Plenty of upgrades including granite counters, stainless appliances and hardwood floors. Open floor plan with spacious great room for entertaining guests or time with family. Master suite with his/hers closets. Rear deck overlooking private backyard. Two car garage. Beautiful country setting just minutes to town. Concrete driveway. County water and septic. Brand new house ready to become home!